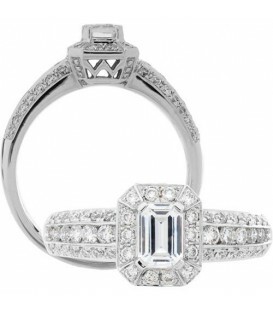 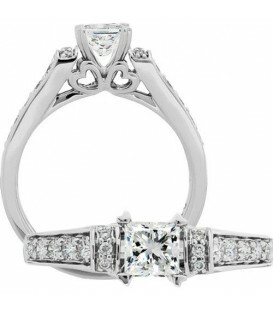 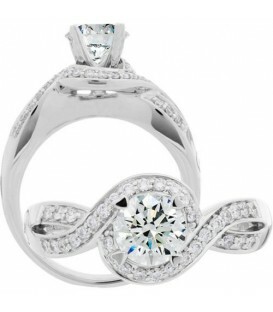 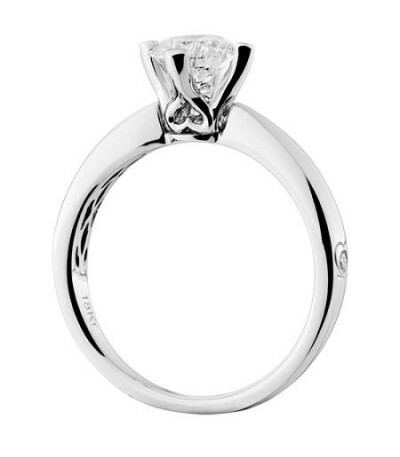 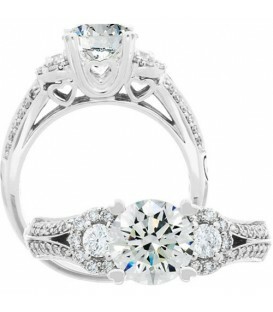 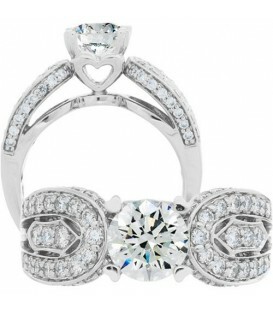 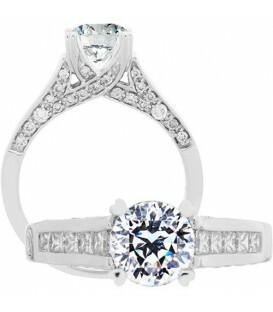 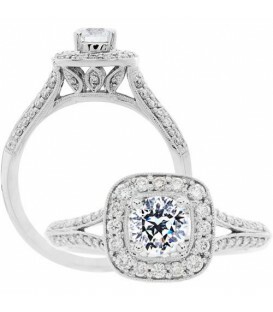 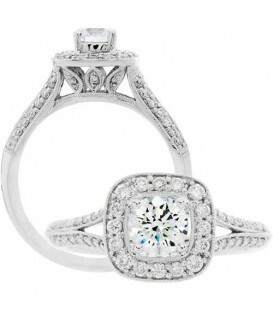 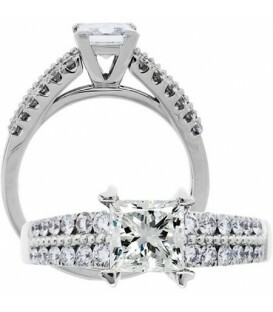 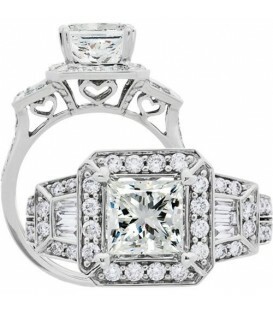 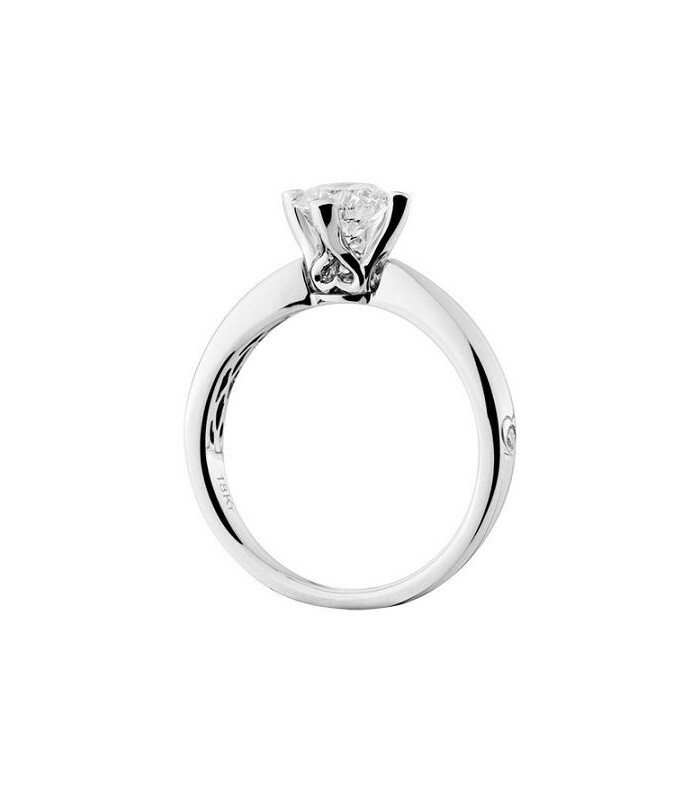 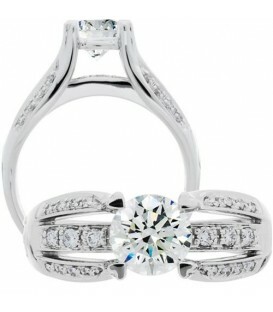 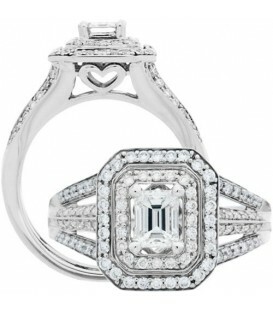 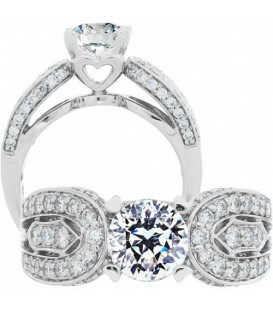 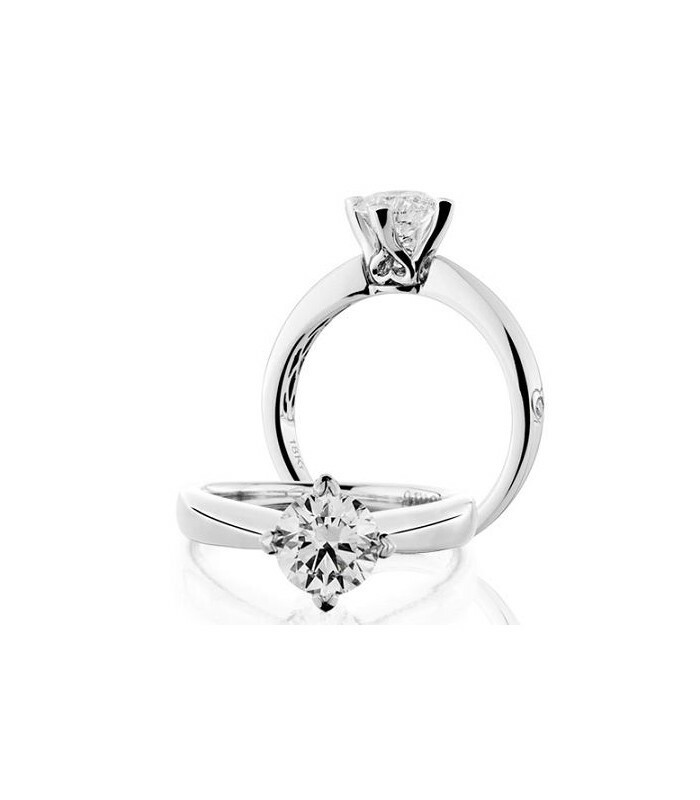 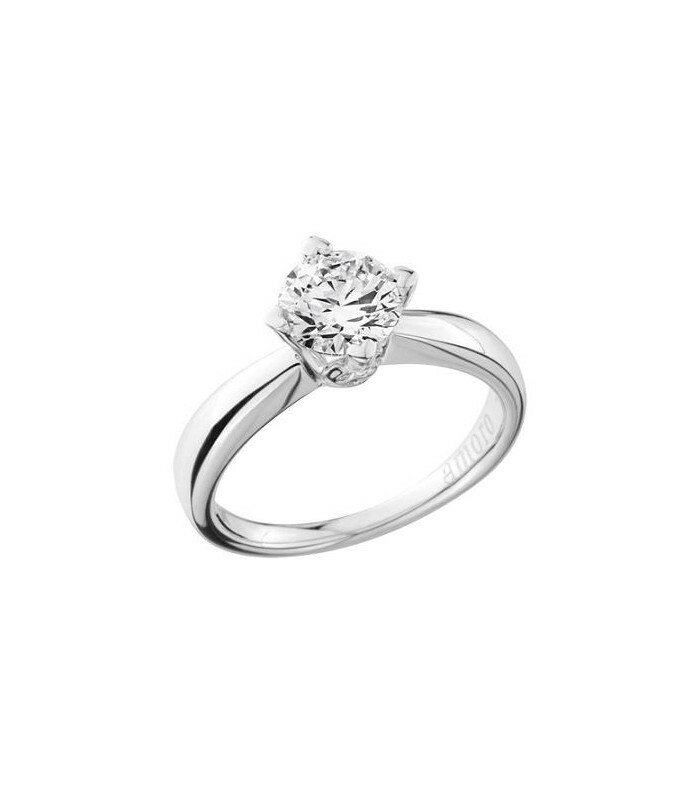 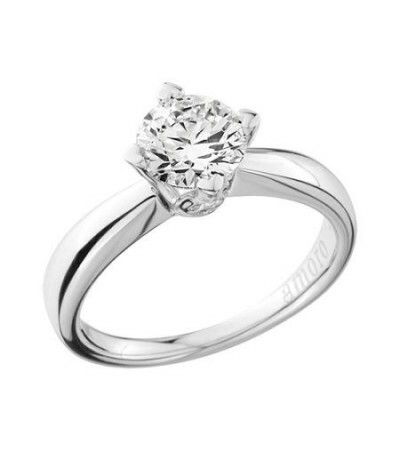 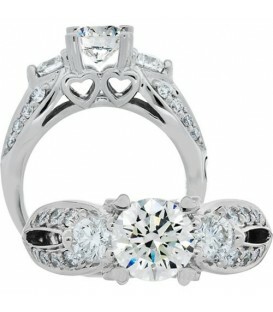 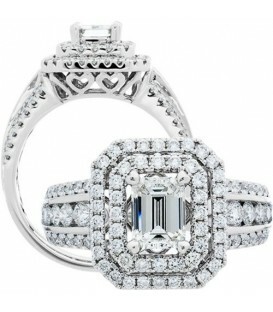 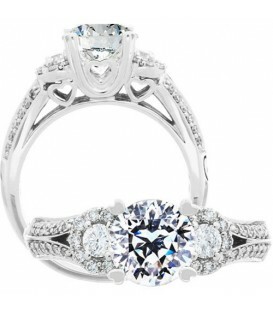 A sparkling 1.25 Carat Round Brilliant Diamond in 18 Karat White Gold. 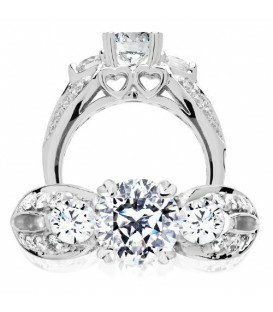 *RING* One (1) AMORO eighteen karat (18kt) white gold Diamond ring, featuring: One (1) heart prong set, round brilliant, Genuine Diamond, weighing 1.25 carat. 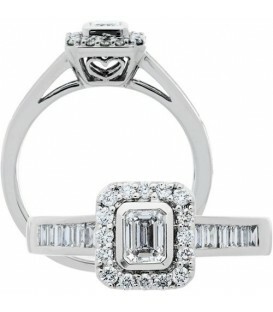 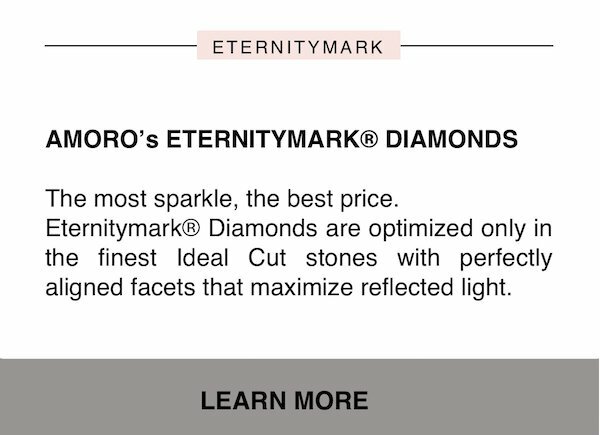 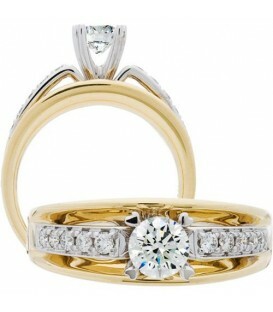 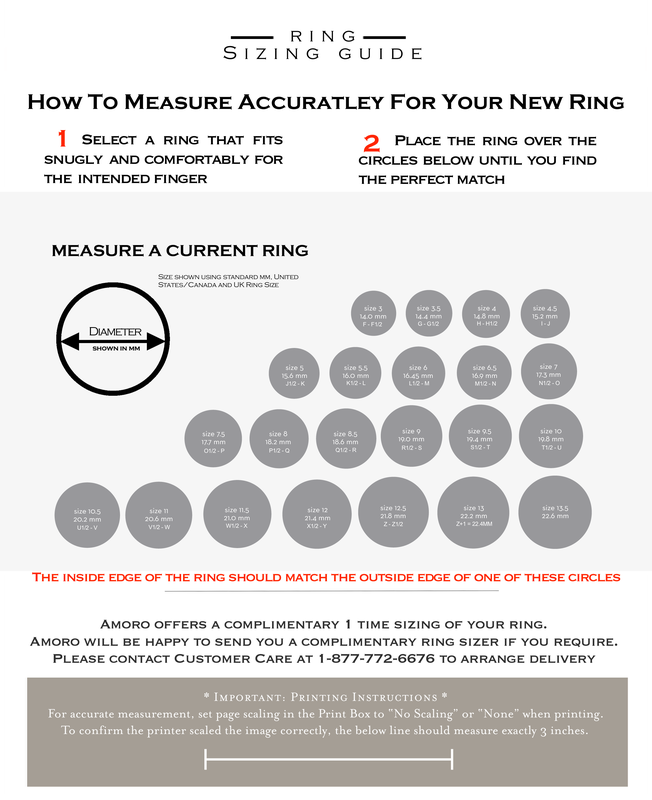 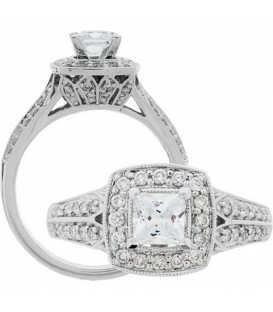 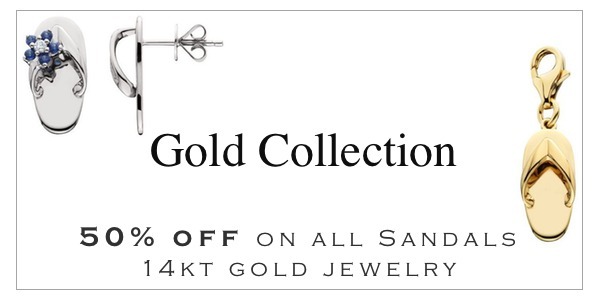 Diamond clarity: S11-2 and Diamond color: H-I. 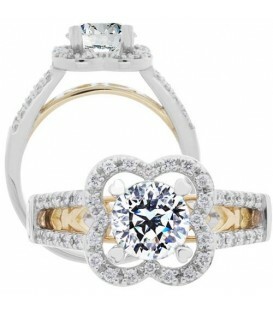 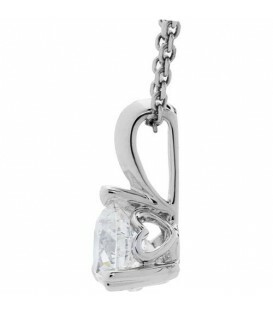 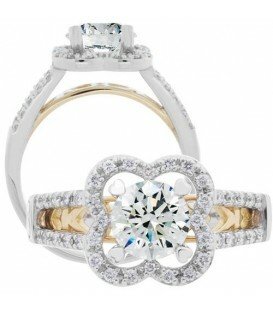 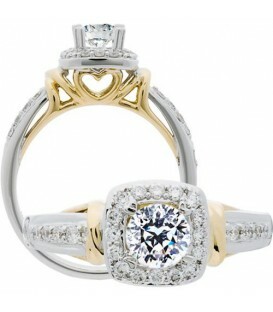 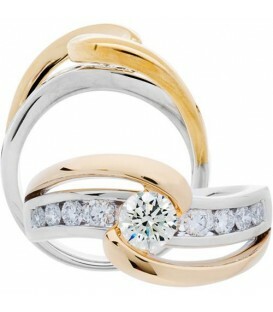 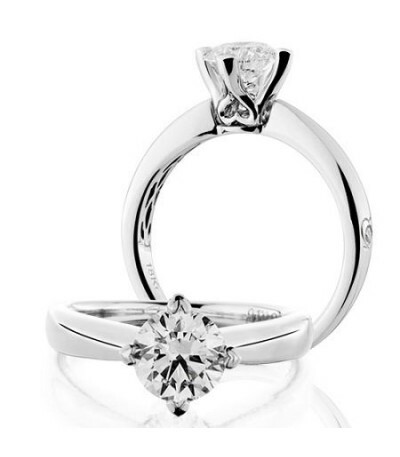 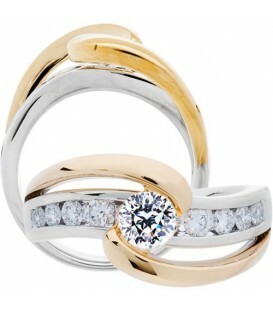 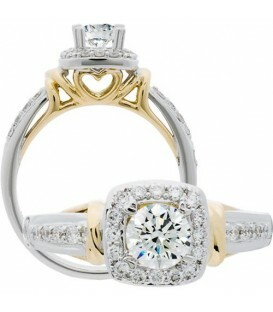 The eighteen karat (18kt) white gold mounting is embellished with an Amoro Diamond Kiss.